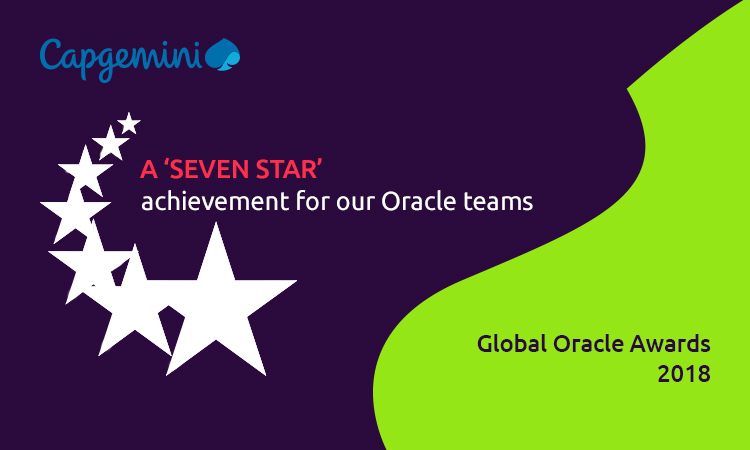 As a Cloud Premier Platinum Partner, Capgemini can showcase its expertise at the highest level of OPN by differentiating in the marketplace through five or more specializations in multiple product or solution areas. The complete list of benefits of the Platinum, Gold and Silver Levels can be found on the OPN portal. ‚Oracle Cloud Managed Service Provider Maximum MSP Performance’ award presented at the Oracle EMEA Cloud MSP Summit held on March 22, in Amsterdam.